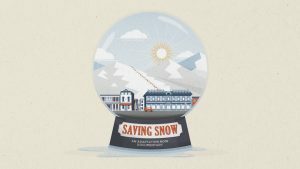 We are delighted that Cool Planet Co-Directors, Paul Thompson and Mindy Ahler are featured in the documentary Saving Snow from Adaptation Now which will be released February 24th, 2018. You can help spread the message of climate solutions and motivate all to action by hosting a showing in your location. Sign up here to get more information on how to host a showing. 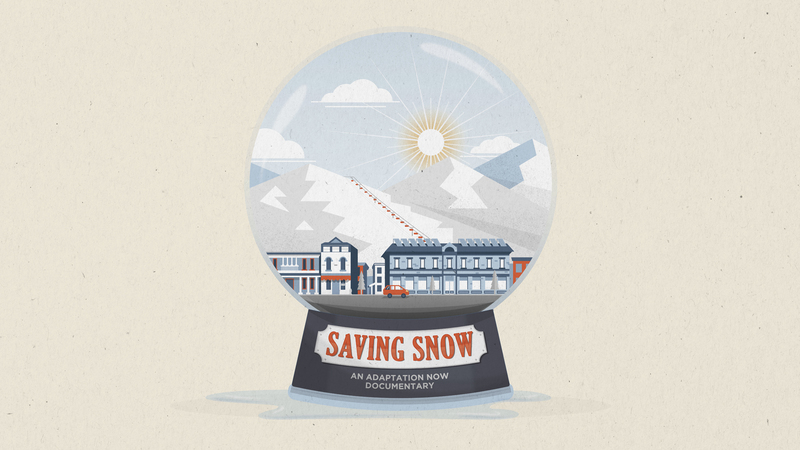 FIND OUT MORE ABOUT OUR ACTIVITIES AROUND SAVING SNOW.